No matter how you celebrate the New Year, some traditions are universal. Like the holidays in America, Japanese New Year is about spending time with loved ones to show them how much they’re cherished. It’s also a time to enjoy ancient ritual customs designed to start the New Year off in the best way. And, of course, it involves lots of food and fun. 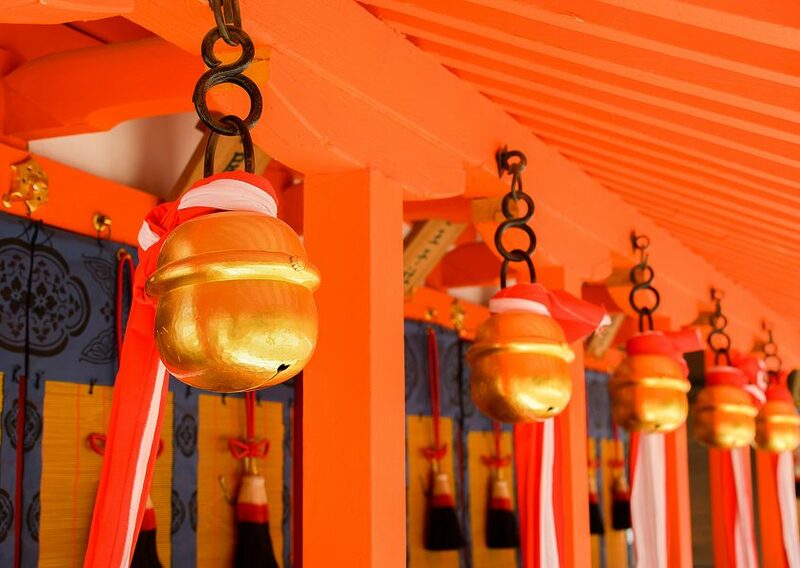 Perhaps the most solemn of all the Japanese New Year’s traditions is the ringing of the bells on New Year’s Eve. These are typically done from within the Buddhist temples. The bells ring 108 times. That number represents the 108 common human sins, according to Buddhist tradition. Visitors may be invited to ring the bells after the original 108 tolls are finished. This privilege symbolically purifies visitors and listeners of those sins as they head into the new year. A festive bonfire is a gathering place for fellowship, as well as a gathering place to bring everyone together before heading out to other traditional New Year’s Day activities — going to temple or church just after midnight (hatsumode), and/or staying up to watch the sun rise. 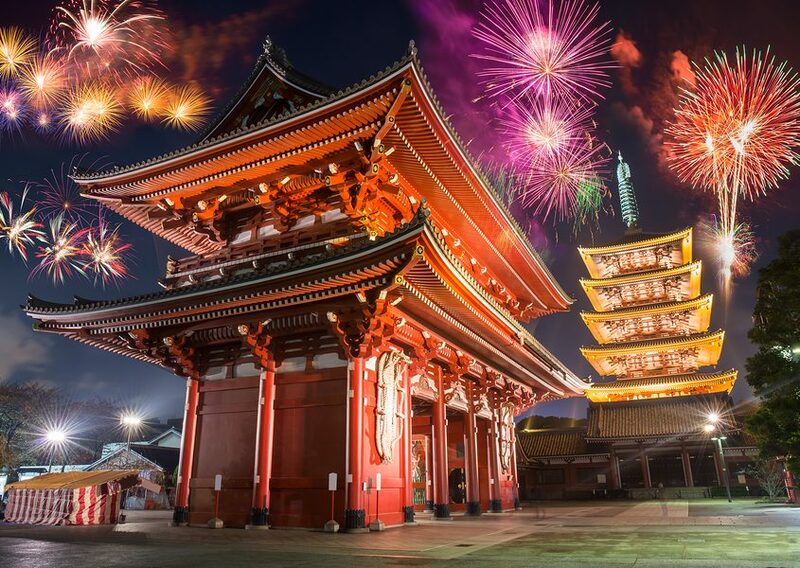 Modern Japanese enjoy fireworks much as people do around the world which may take the place of the traditional bonfire gathering. Once you’ve finally gone to sleep, don’t forget to make note of your first dream of the New Year, known as hatsuyume. This dream is considered an omen of the things to come for the year. So if you’re the type who can “pre-program” your dreams, try to see a hawk, eggplant or Mt. Fuji in your night visions — all are auspicious! Of course, food plays a big role in the celebration of the New Year. Small delicacies collectively known as Osechi Ryori, are an important New Year’s tradition. These bite-sized treats can be sweet, sour or savory. Sushi and sashimi are often included, as are the sticky rice cakes known as mochi. 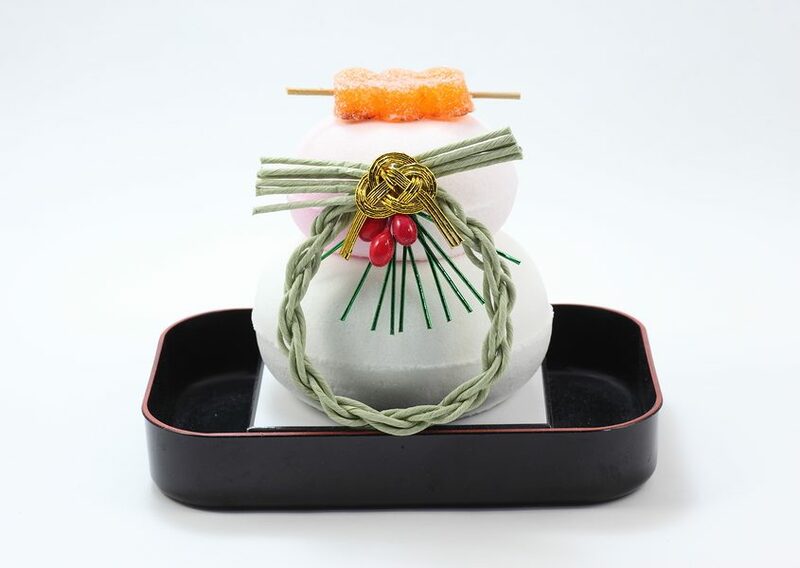 In fact, a traditional New Year’s tabletop decoration, Kagami Mochi, involves balancing an orange over two mochi cakes. For those who don’t cook, osechi selections are often offered in Bento boxes, so that you can select items based on the needed variety (there are at least 50 traditional osechi dishes for the holiday! ), as well as your number of guests. Of course, children are often the focus of the winter holidays, and the Japanese are not immune to this indulgence. Adults traditionally give a specially-decorated envelope or card with money (otoshidama) containing up to 10,000 yen, or about $85. If there’s just one child in the family, the amount increases as the child gets older. If there are several children in the same family, the amount is the same. A Japanese child often receives otoshidama from parents, grandparents, family friends, and aunts and uncles. 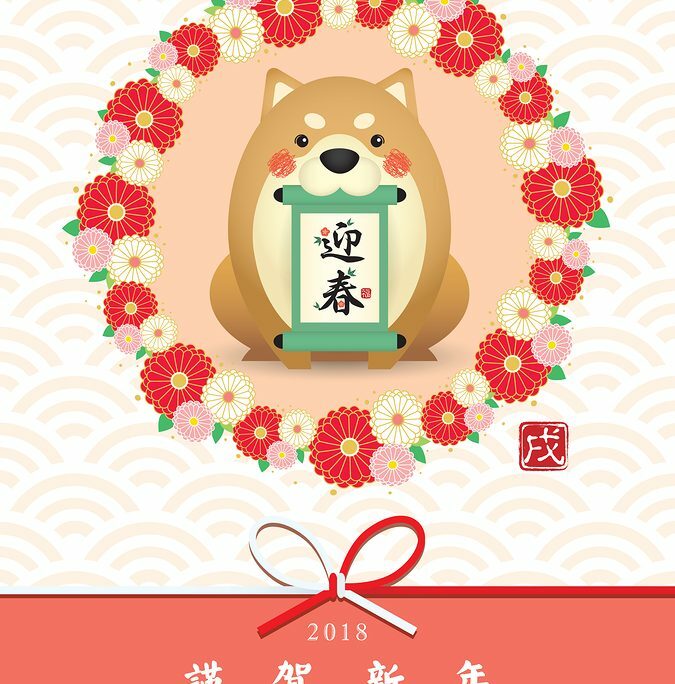 Another type of card is associated with New Year’s in Japan — nengajo. Billions of these holiday postcards are sent in Japan alone, with more being sent by Japanese expatriates around the world. These hand-addressed, traditional greetings, are all mailed in time to arrive on New Year’s Day. Regular visitors and residents in Las Vegas know Osaka Japanese Bistro serves Vegas’ best sushi and largest authentic Japanese menu, from appetizers to fantastic desserts. Osaka is a hot spot for late night sushi fans or for a light and healhty meal after a show on the Strip or a night at the movies. You could say that Osaka Japanese Bistro has celebrated a few New Year’s Eves in Las Vegas. In 2017, we celebrated our 50 years in the Las Vegas area. Our two locations — just off the Strip on Sahara in Las Vegas, and in Green Valley, Henderson — are favorites of locals and visitors alike. In fact, this year, we were featured by Guy Fieri and the Food Network who enthusiastically recommended us to their viewers! 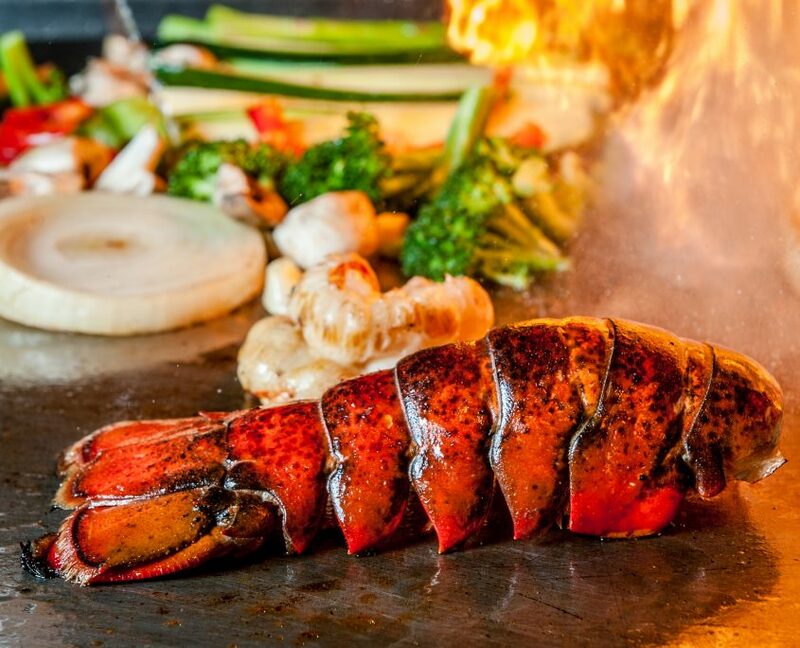 You’ll feel comfortable and at home at Osaka in our friendly, relaxed atmosphere, with different seating options to choose from, including private tatami rooms, regular Western seating and a fun teppanyaki grill experience. And of course, sushi connoisseurs and fans always enjoy the action at our lively sushi bar where our expert sushi chefs work with our huge selection of the best and freshest fish in town, to deliver delicate and delicious works of art. Lift a glass of select Japanese beer and premium sake rice wine, or a choice of other beverages, when it’s time for those New Year’s toasts! 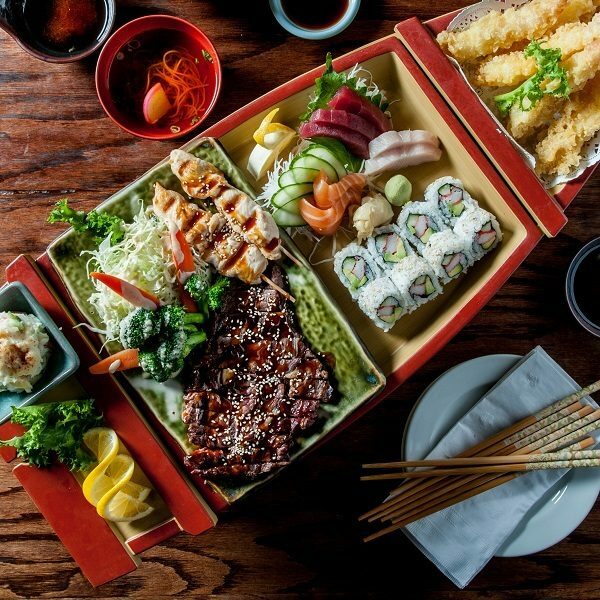 From sushi to nigiri and sashimi, Bento boxes to party boats, tempura to hot pot, there’s something for everyone on holidays or any day at Osaka. No matter what your holiday plans, keep in mind that we’re open 7 days a week with a special late night menu most nights.